Ok, I have to admit...I have a thing for mugs. 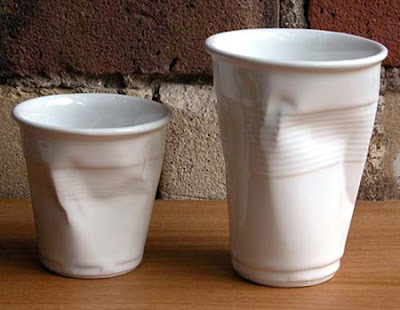 Unfortunately, you can't find really cool mugs in Beirut. Trust me, Ive looked. Anyway, this one right here is by far, my favorite. I wish I could get my hands on one. Don't be fooled, its actually made of ceramic!